.... but a great variety of cars. 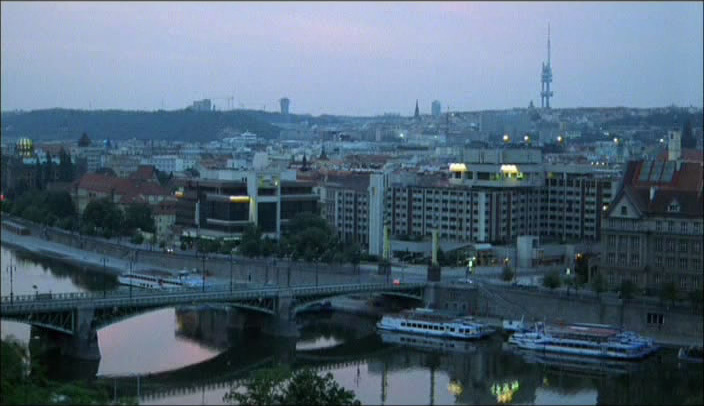 The IMDB only lists Bucharest, but I wonder if some of this was filmed in Prague. Where and when it is set? The place is stated as "somewhere in Europe", while the time is supposed to be 1978. I was bugged by this question too as it it's clear that the scenes were shot in a town outside the country. 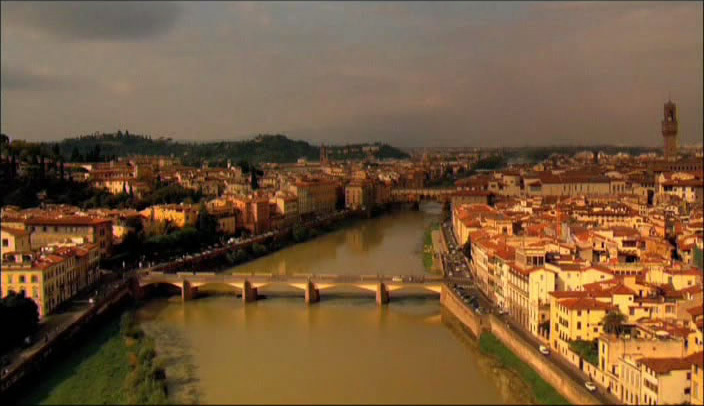 As well as some indoor scenes could have been shot in Bucharest. 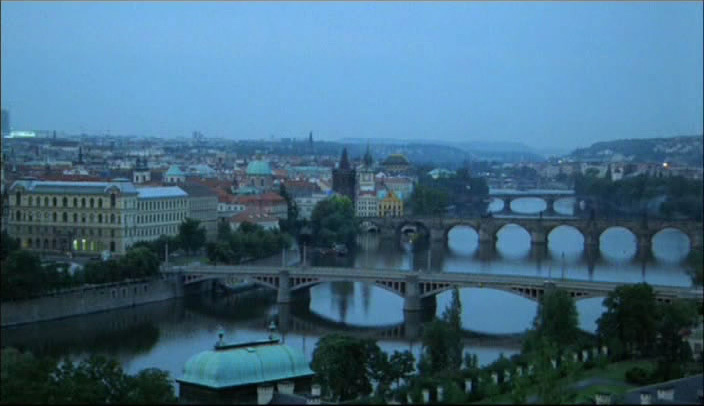 Couldn't find information about it on Google, but managed to read L E V N A M O D A letters (which is the Czech for second hand clothing stores I believe) on the windows of a store just at the start of the film when the main character is leaving the railway station in the taxi cab. Just a tricky search on Google Street View and could easily see the store I am talking about. Wilsonova Blvd in Prague. There you have it: Link to "maps.google.com"